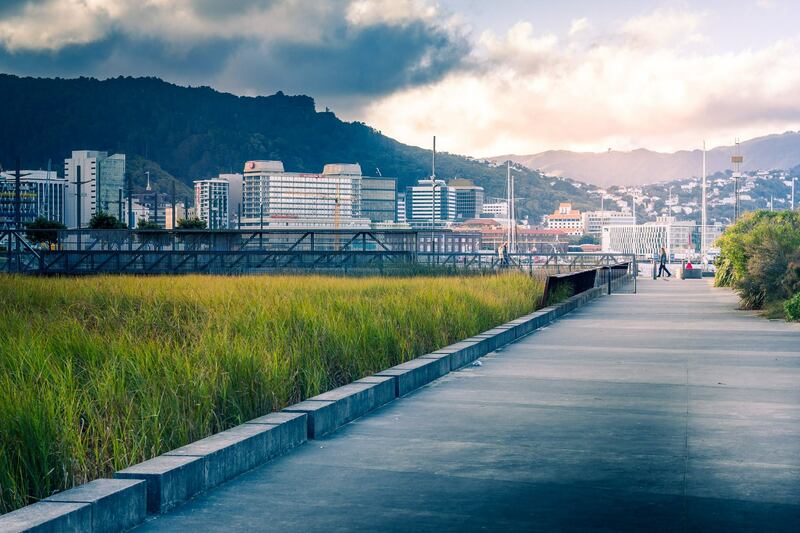 Wellington is not just the country’s political capital, but also the capital of all things cool! 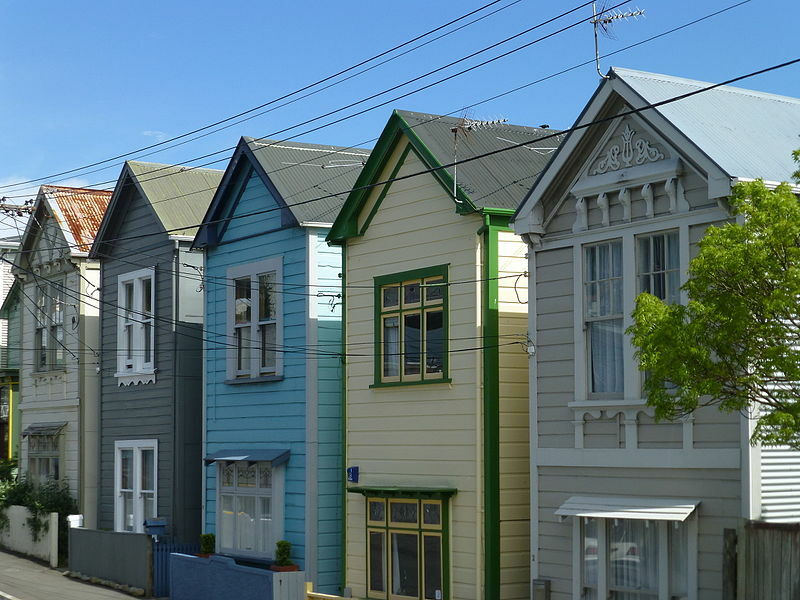 Our picturesque, harbour city is nestled neatly between wooded hills and steep streets lined with charming weatherboard homes are reminiscent of hip San Francisco, while the CBD itself is flat and compact, so it’s really easy to get around by walking. We are bursting at the seams with a vibrant, creative culture as well as kickass coffee served in awesome cafes, craft beer overflowing in the best bars around and a foodies heaven with our dining scene. Add to that the city is surrounded by native bush , gorgeous beaches for swimming, surfing and kayaking and you will see why this is the best place to come and teach. you can be on the from the amazing skifields of Mt Ruapehu in just 3 or 4 hours. If you're and international teacher eligible for a working holiday visa we can get you relief teaching in Wellington in no time at all. This is a fantastic opportunity to get your foot in the door in New Zealand or can simply be a great way to earn some extra cash while still being able to explore this amazing country. To learn more send your CV directly to careteam@edperson.co.nz with "Teach in Wellington" as your subject line.